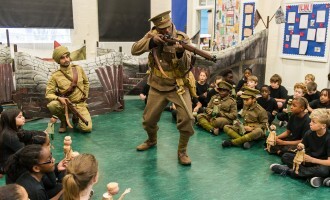 Since 2014, every residency of Trench Brothers has culminated in a performance led by a team of professional guests working with the participating students. 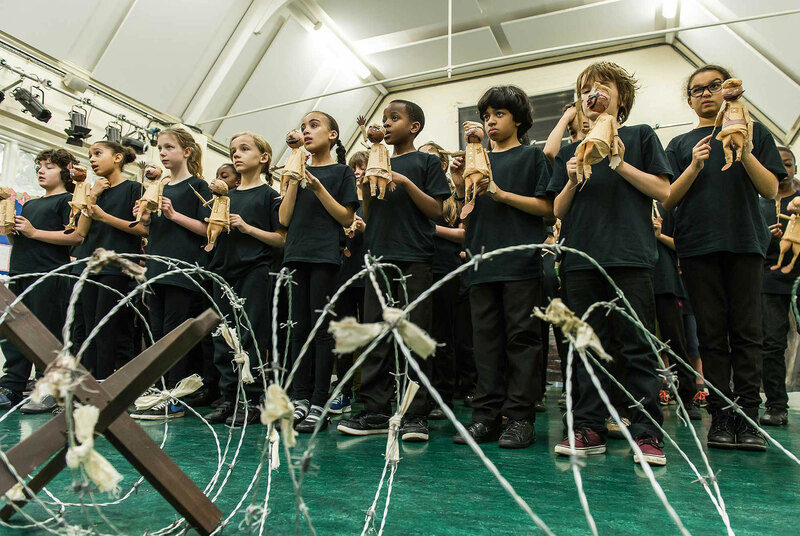 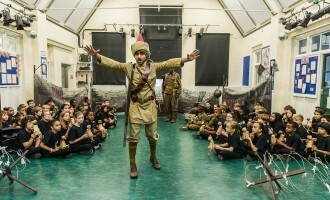 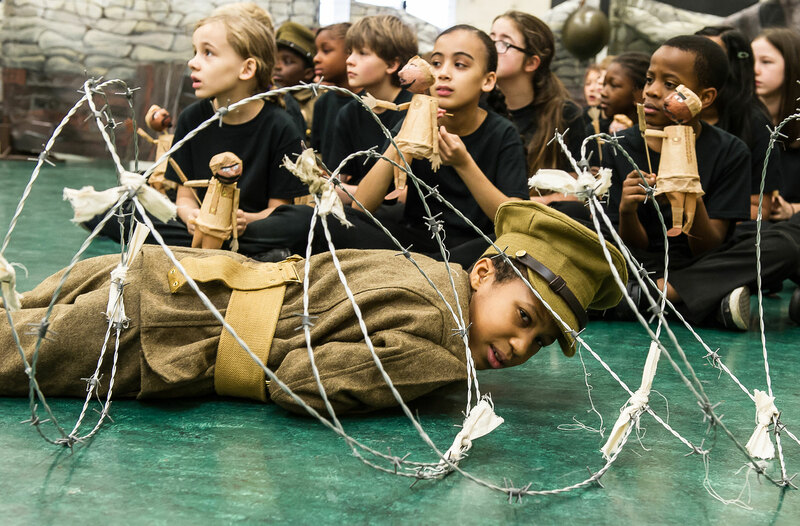 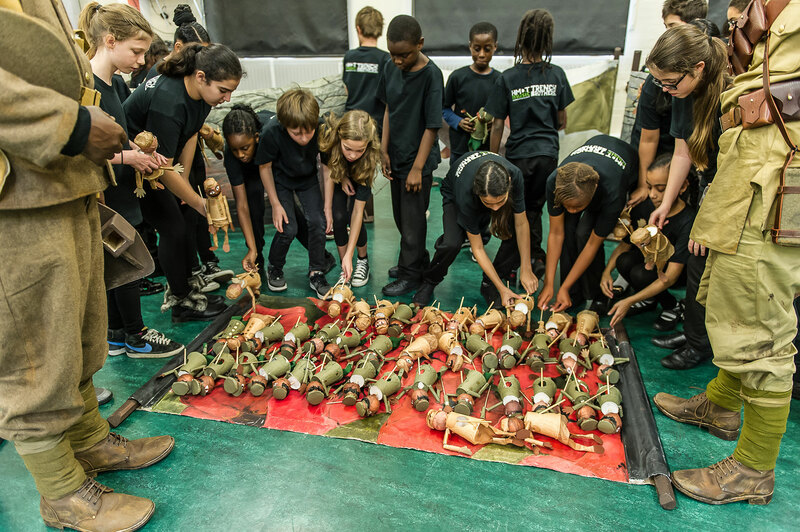 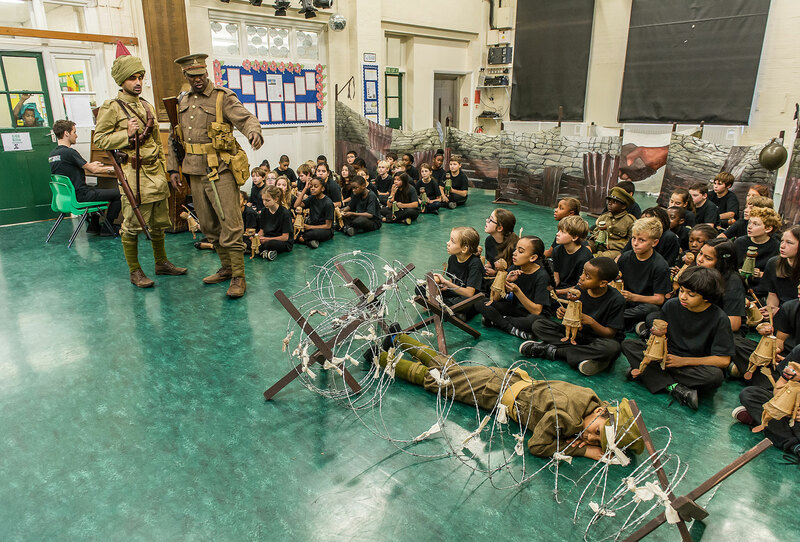 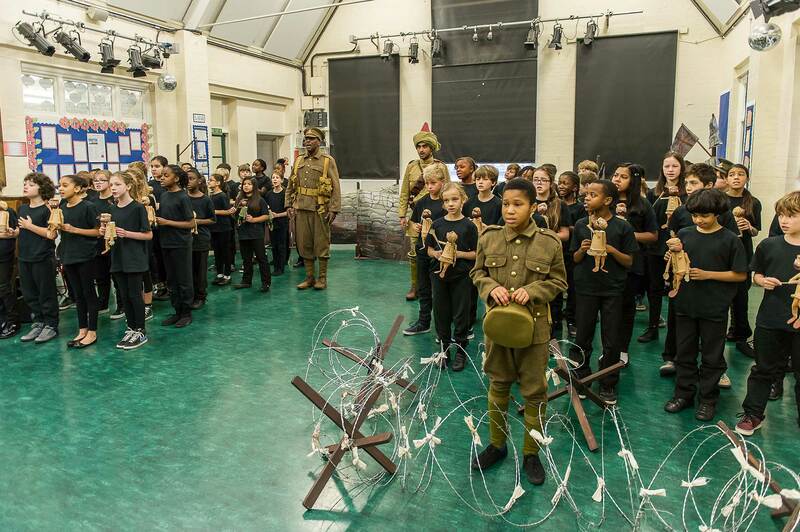 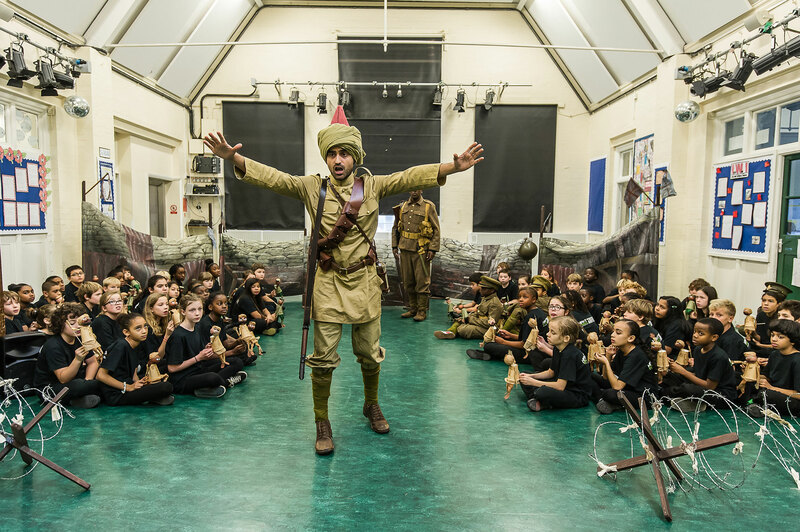 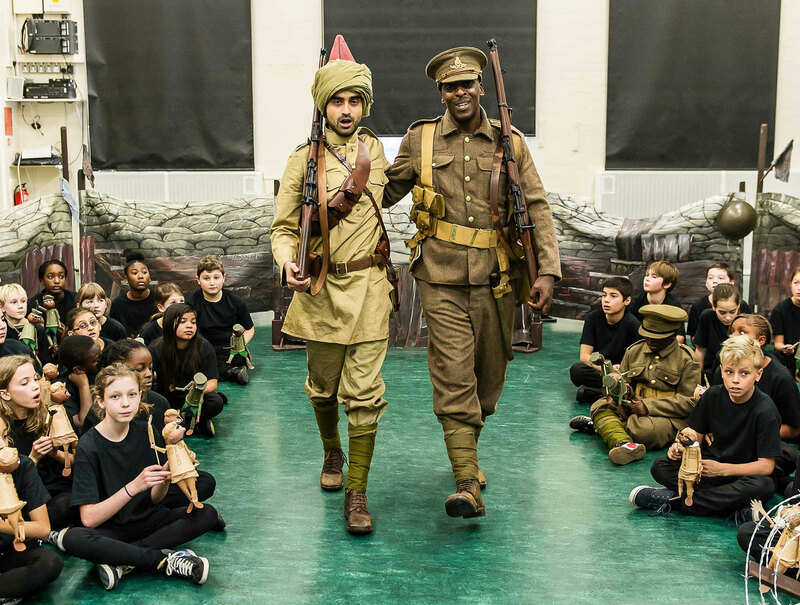 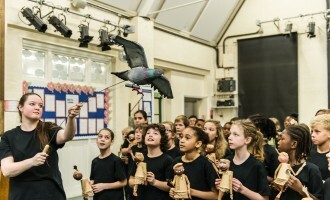 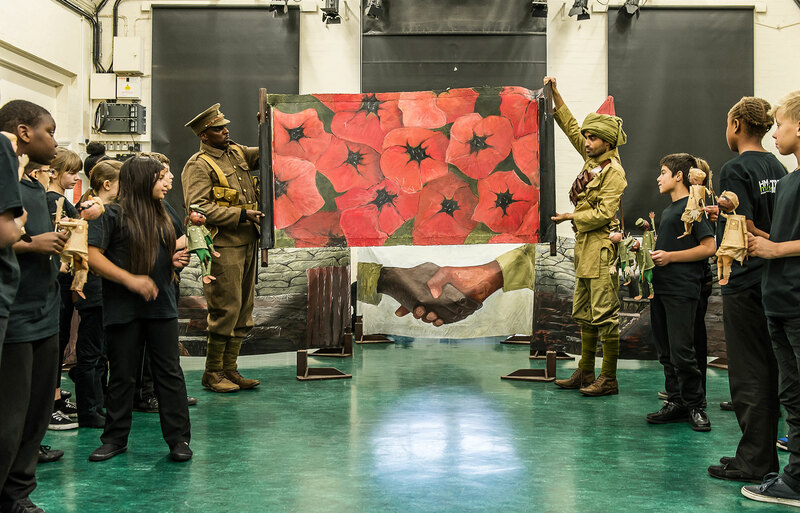 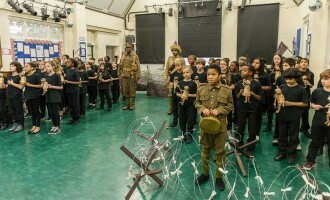 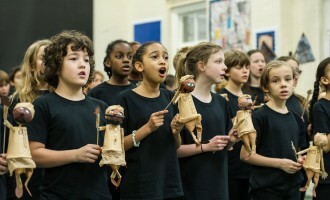 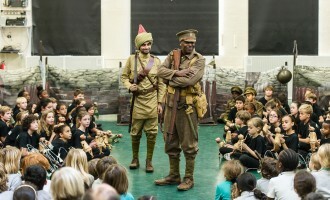 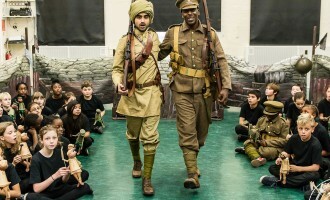 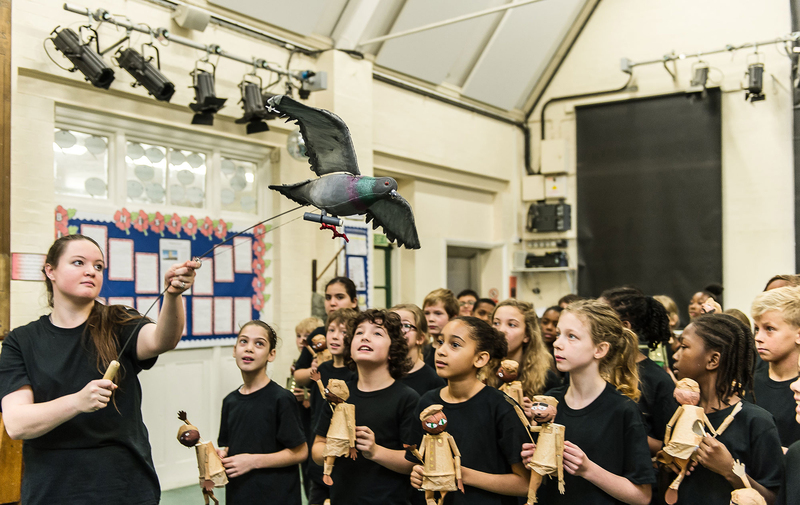 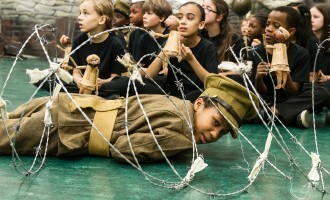 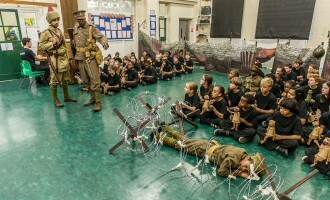 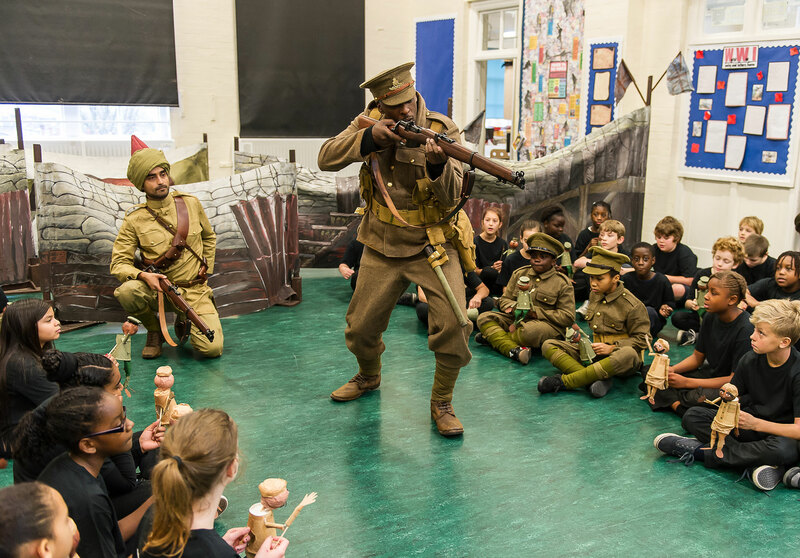 For schools’ performances, students rehearsed the 35 minute work including their own newly composed Letter Song before rehearsing and performing for a day with two guest soloists (Cleveland Watkiss and Damian Thantrey or Richard Sumitro), a Director and Music Director, two puppeteers and a stage manager supported by a touring set of trenches, uniforms and props, sound effects and large-scale puppets. 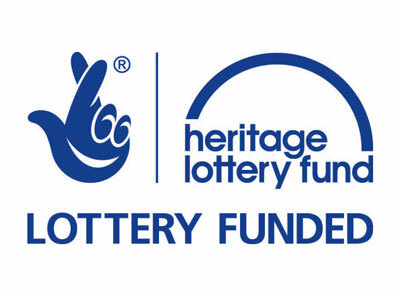 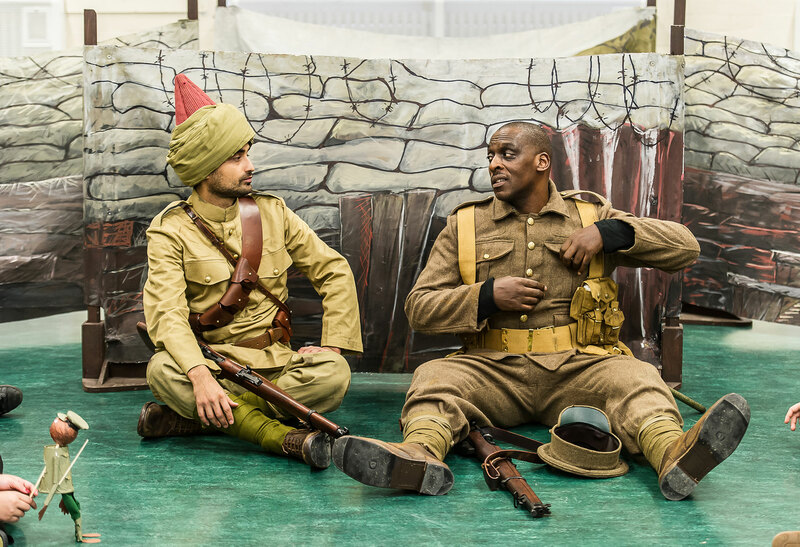 On 4 July 2018, the production visited National Memorial Arboretum as part of Lichfield Festival and performed inspiring and moving performances, with 120 local school children in NMA’s unique outdoor setting of remembrance. 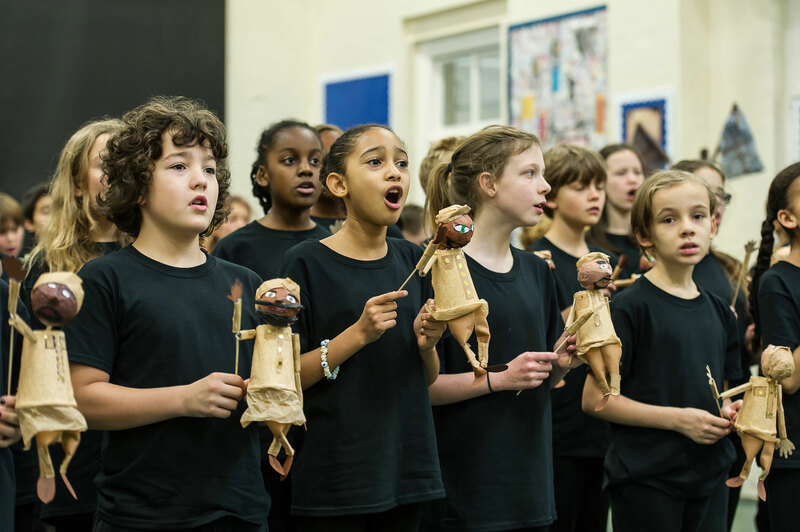 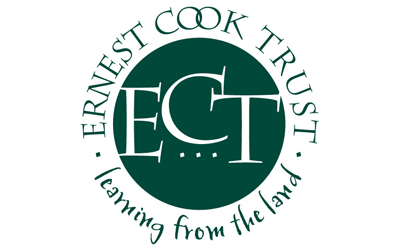 On 17 October, 250 children from local schools in Brighton, Lewes, Newhaven and Seaford together with students from HMDT Music’s I Can Sing! 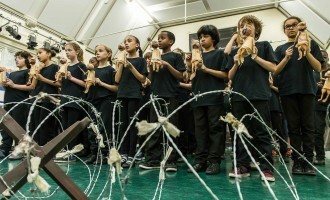 music theatre programme performed a new, expanded version of the work. 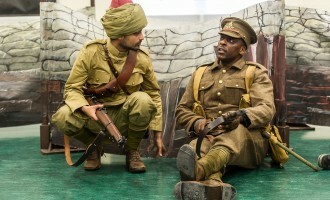 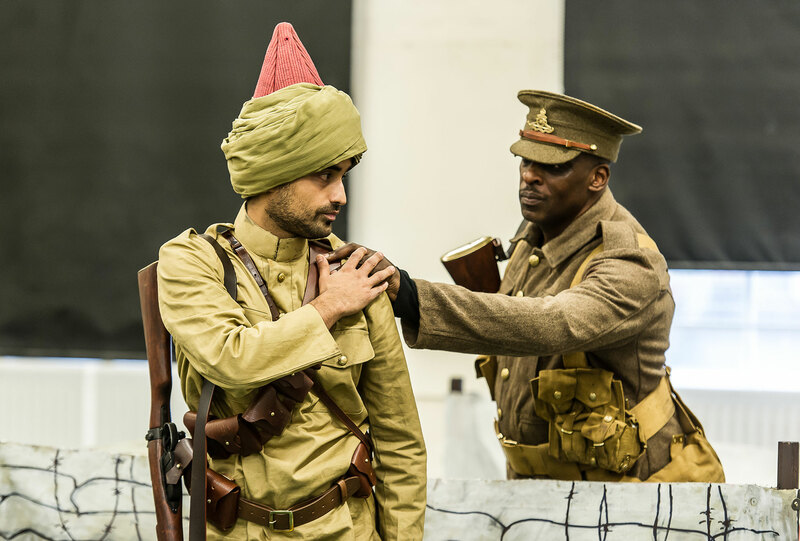 This powerful centenary event which brought to life ethnic minority soldiers’ hopes and fears, their longing for home, camaraderie, courage and valour was made all the more poignant by its location in Brighton Dome, which served as an Indian Military Hospital during the war. 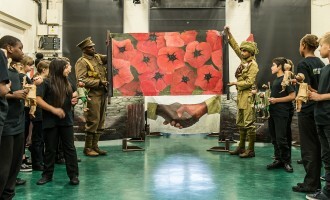 Directed by Clare Whistler and Freya Wynn-Jones to Neil Irish’s designs, student performers were featured alongside acclaimed jazz vocalist of the year and MOBO nominated Cleveland Watkiss and ‘superb’ (The Times), opera singer Damian Thantrey and actor Richard Sumitro in the newly created role of Narrator. 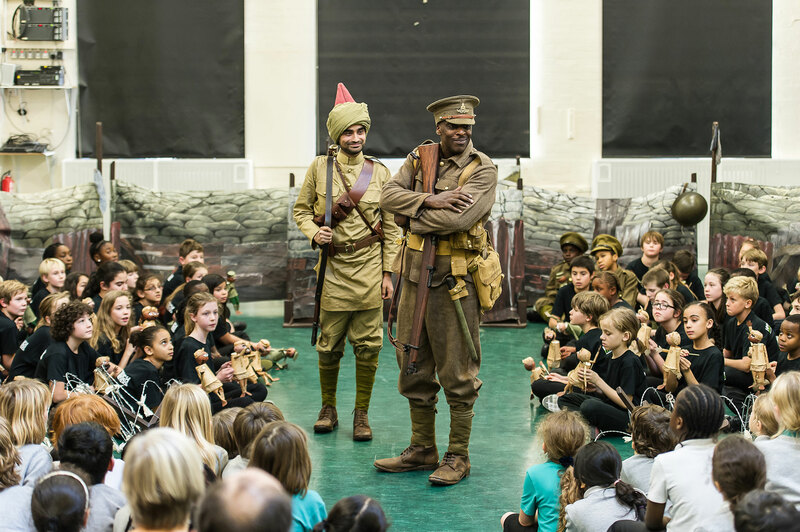 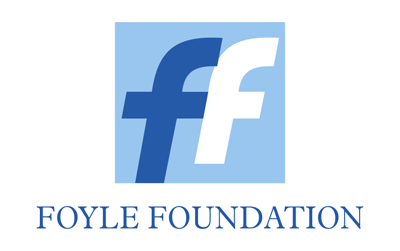 They were supported by the Julian Joseph Jazz Academy, the CYMH Quintet and the Singh Degun Trio conducted by Lee Reynolds. 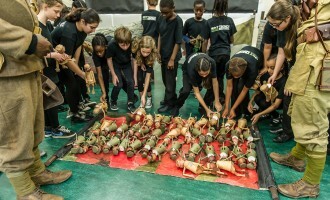 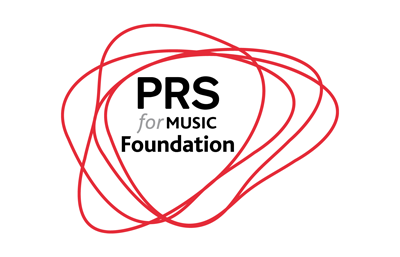 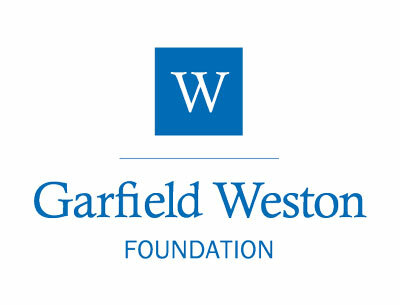 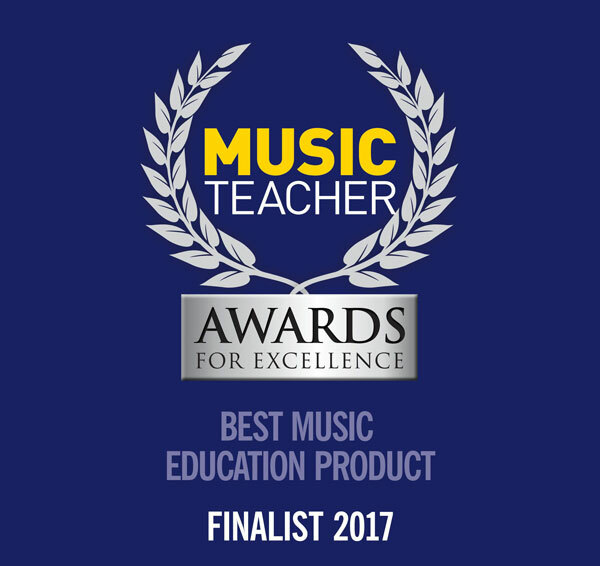 Renowned jazz composer Julian Joseph and award-winning composer Richard Taylor were joined by composers Michael Betteridge, Jenny Gould, Matthew King, James Redwood and Omar Shahryar in a unique collaboration drawing together work developed with schools across London, Lancashire and the South East since 2014. 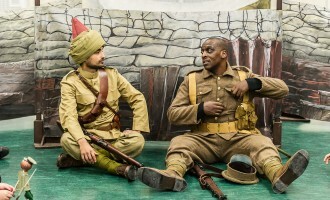 Brighton Dome Performance on 17 October 2018.